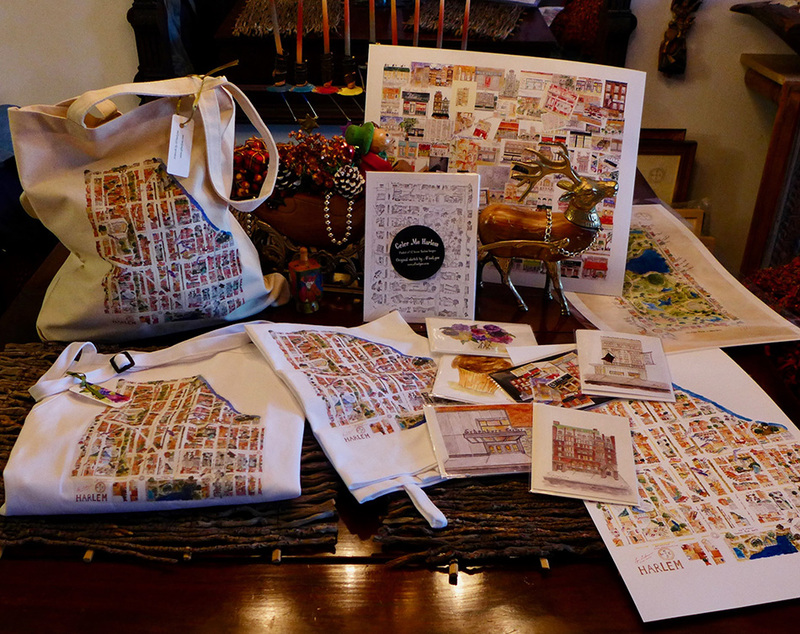 The Harlem Map as a poster, tea towel, tote bag & apron! 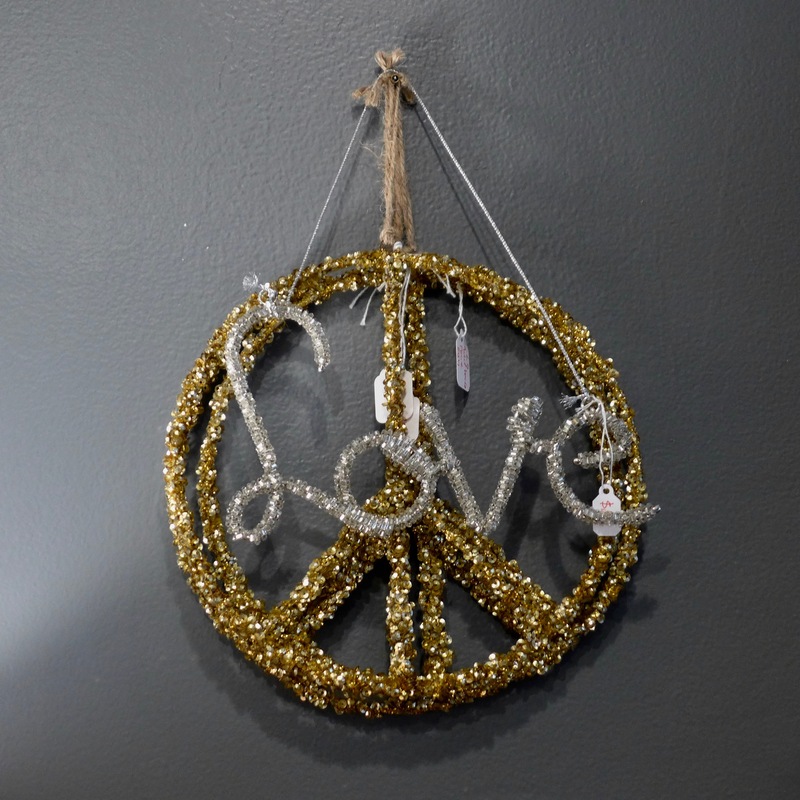 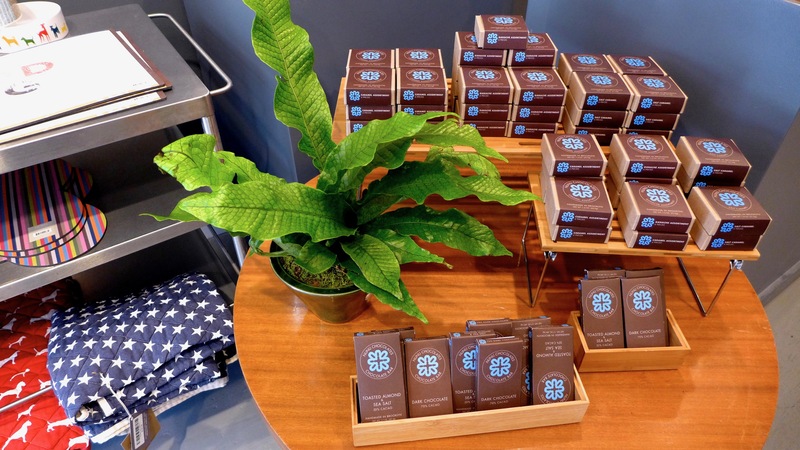 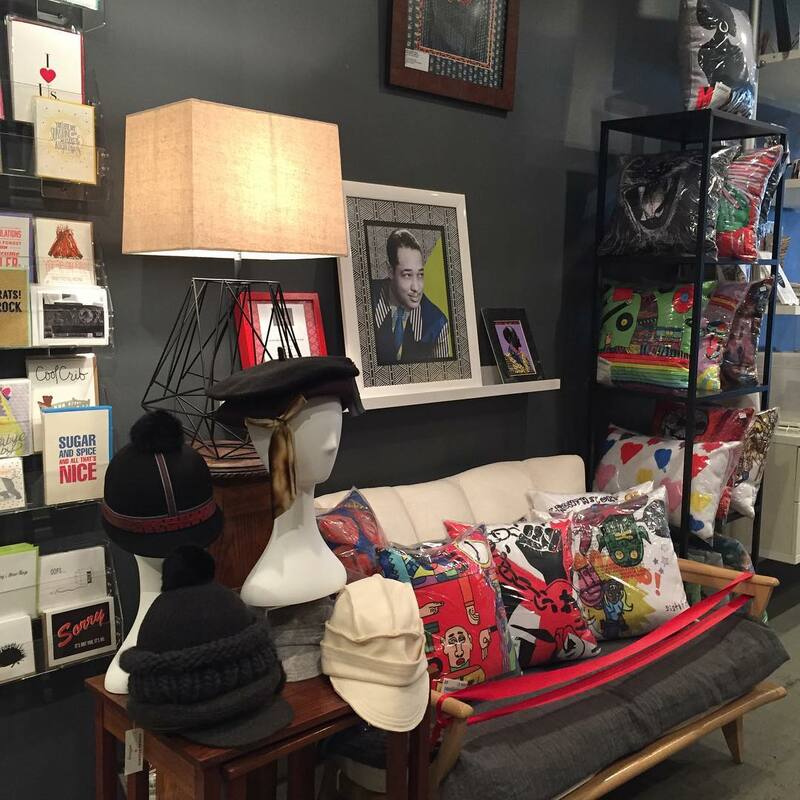 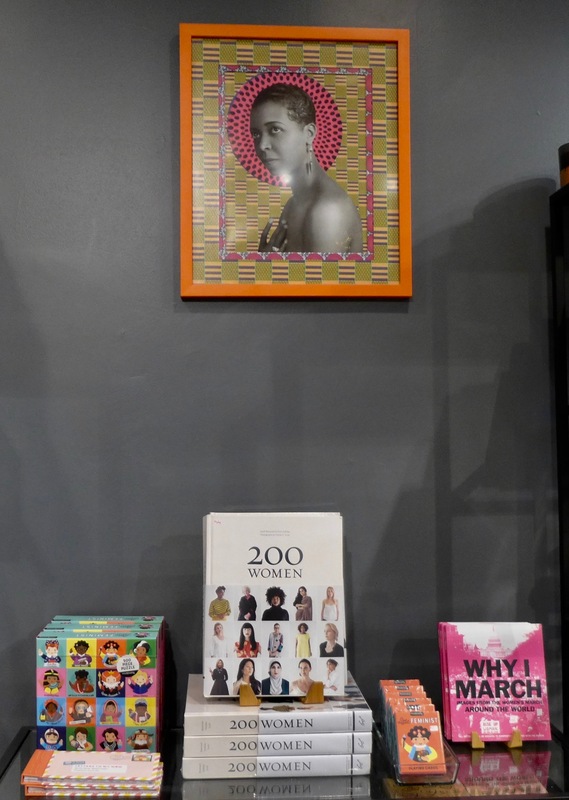 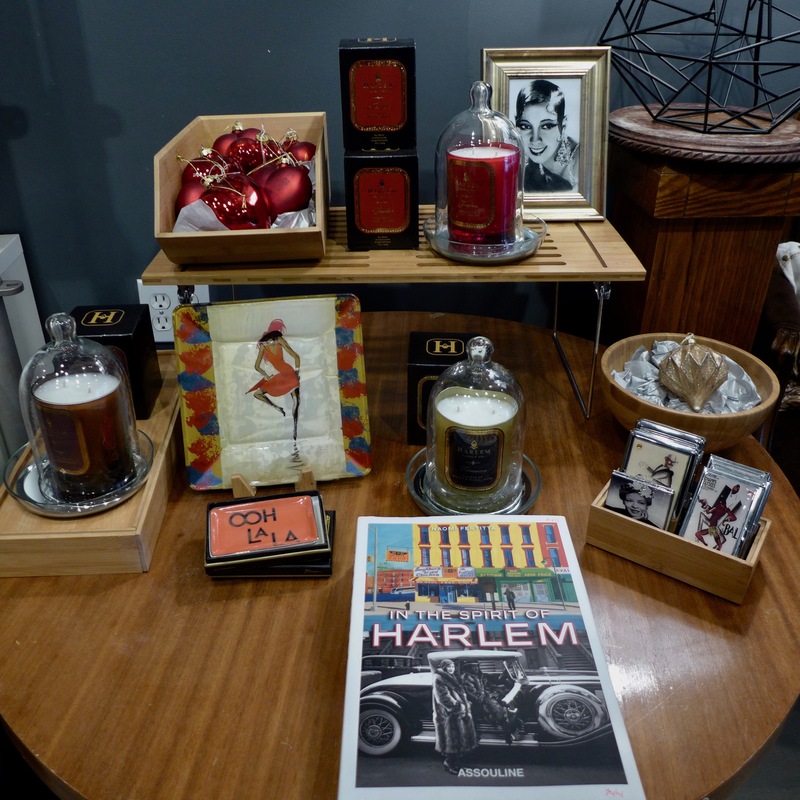 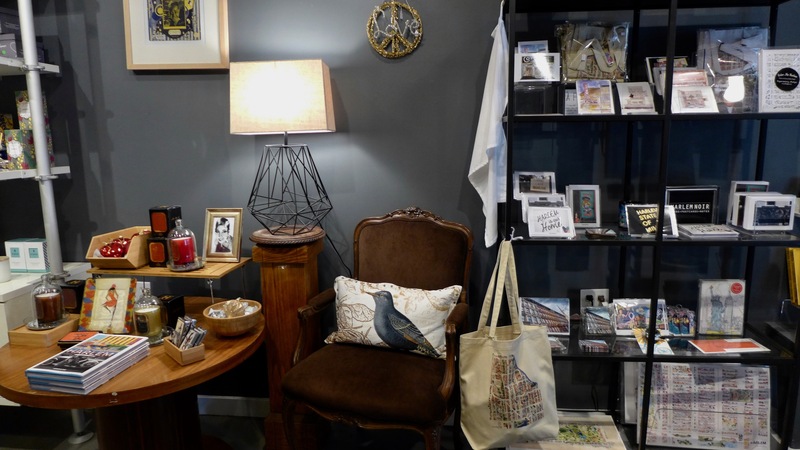 Located in the Historic District of Mount Morris Park in Harlem, NiLu Gift Shop, carries products from a host of local artisans, from Tote’s to Chocolates and from Soaps to I-Love-Harlem products, including products from AFineLyne. 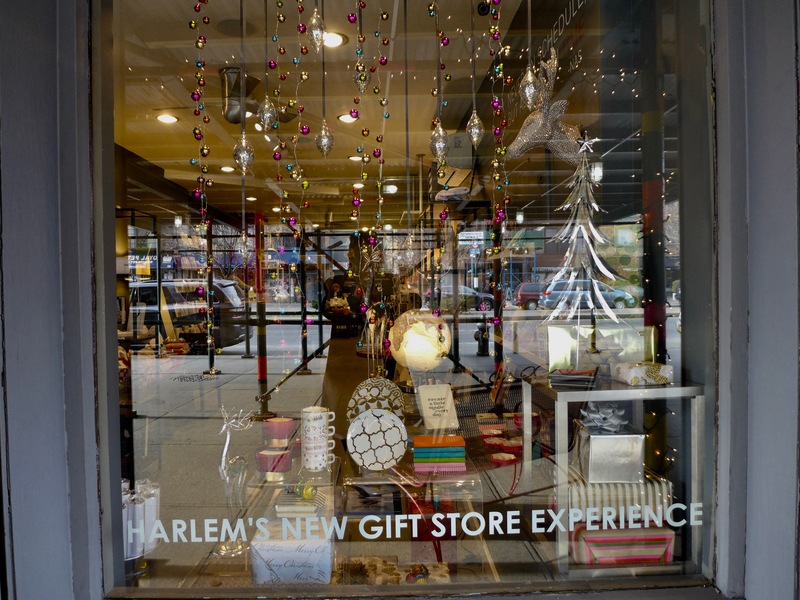 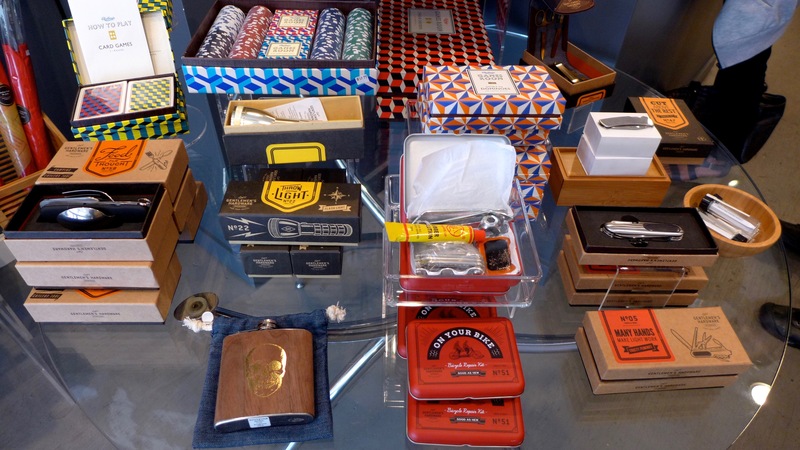 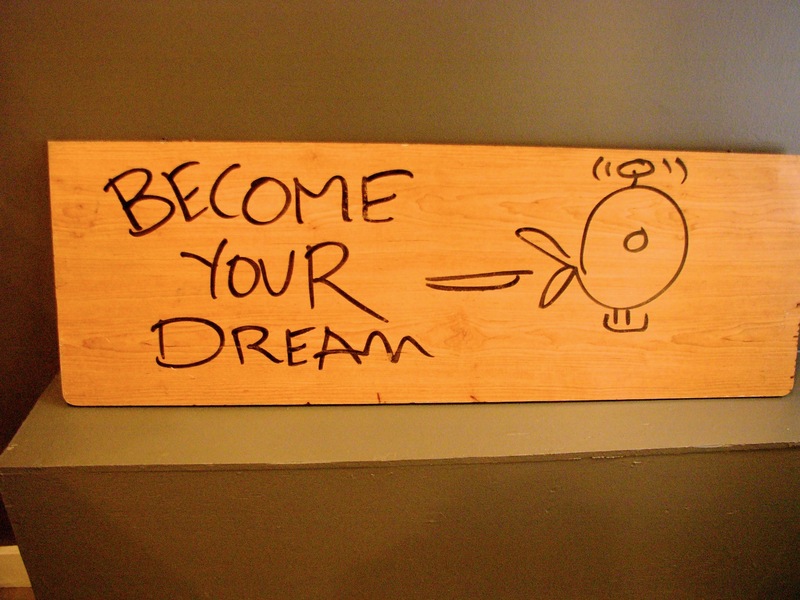 NiLu Gift Shop is located at 191 Malcolm X Boulevard between 119th/120th Streets in Harlem. 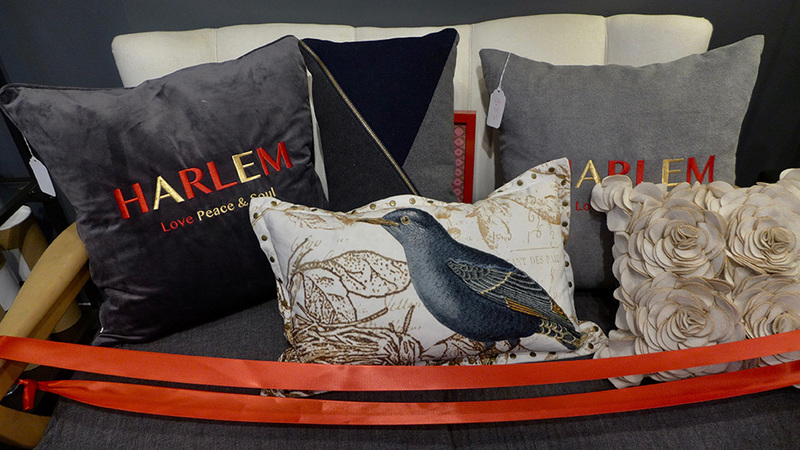 Follow on their website, on Facebook, on Twitter and Instagram.